United Democratic Movement (UDM) leader, Bantu Holomisa, is expected to take the stand at the Commission of Inquiry into the Public Investment Corporation (PIC) in Pretoria on Wednesday. The Commission is probing among others processes regarding the investments made by the PIC. The Corporation manages over R2 trillion worth of assets on behalf of public servants and institutions. Holomisa says they want clarity to some of the corruption allegations that have been made in the media against a number of former and current PIC directors. “How safe is the pension money of teachers, soldiers, correctional services and civil servants. I will also be assisting the Commission on the work I’ve been doing on the PIC issue since 2016,” says Holomisa. 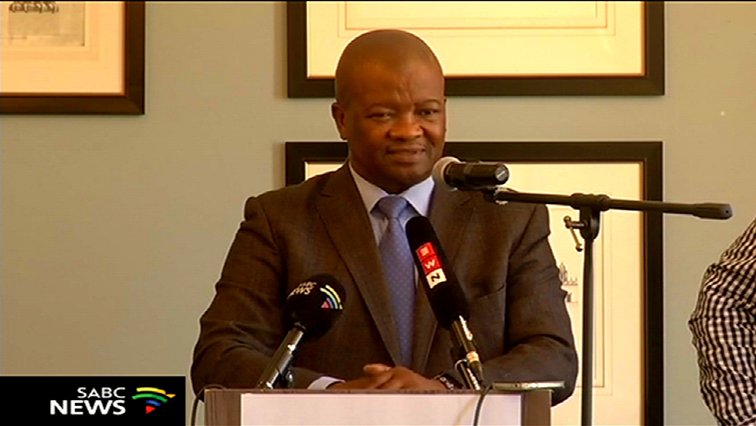 The post WATCH: Holomisa to testify at PIC Commission of Inquiry appeared first on SABC News – Breaking news, special reports, world, business, sport coverage of all South African current events. Africa's news leader..